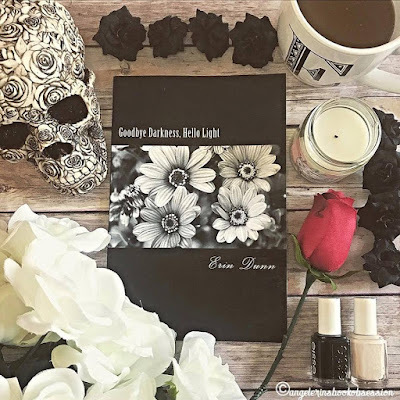 Top Ten Tuesday is a weekly feature/meme hosted here at The Broke and the Bookish. 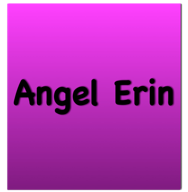 This week's topic is a back to school freebie, but I really didn't want to do that one. So I'm doing last week's topic that I missed, Top Ten Books STILL On My TBR From Before I Started Blogging. I like this topic because I am always behind on my TBR. I have so many books that I own that I haven't read yet. It's very sad really and with so many new books coming out too it's difficult to get ahead! It was hard to narrow it down for this list, but here are the top ten books I STILL need to read that I've had FOREVER. 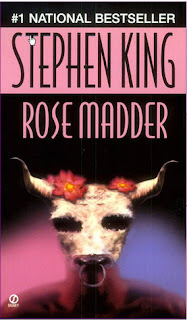 Rose Madder is one of the Stephen King books I still need to read. I have a few I haven't read yet that I need to get to soon! 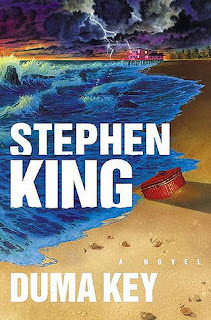 Duma Key is another Stephen King one I need to read for sure that's been on my TBR for ages. There's a few, but I only picked two for this list. 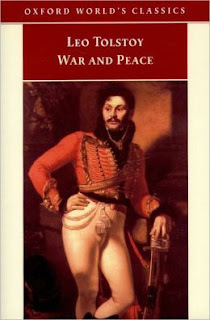 War and Peace has also been on my list for ages. Once I tried to start it, but I only got a few pages in and I said NOPE because I wasn't in the mood. 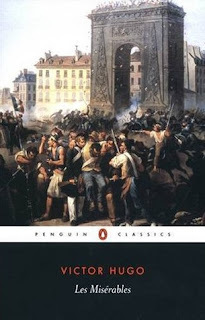 Like the SK books, there are a lot of classics that I could have added to this list, but I picked two. 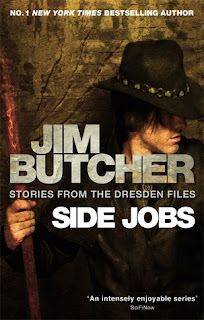 Side Jobs is another one that's been on my TBR for a while. I'm holding out on this one till I get desperate in between the other Dresden books I guess. 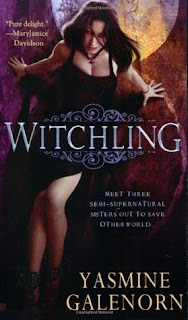 Witchling is a book that for whatever reason I picked up on a whim (I picked up the first two books actually) and I have had it forever and never started it. 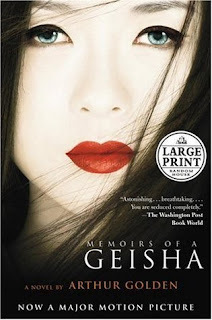 Memoirs of a Geisha is another one that I've had for so long, but never started. I haven't watched the movie yet either. 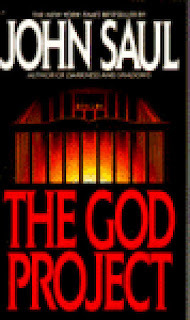 I've had The God Project on my TBR for so long that I feel really ashamed for this one LOL. 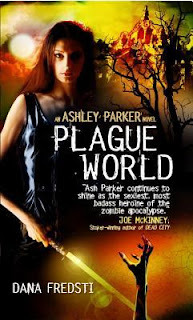 It's also one of the first books I owned that I added on Goodreads when I joined... IN 2011!!! OH MY. That's it for this Top Ten Tuesday! Sorry I've missed doing a lot of memes lately. 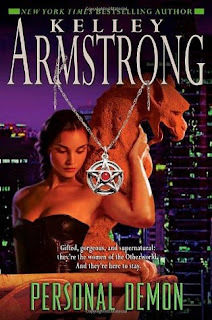 Now that I've mostly caught up with writing my reviews I'm so thrilled to get back to it! Have you read any of these books? Are any of them on your TBR as well? 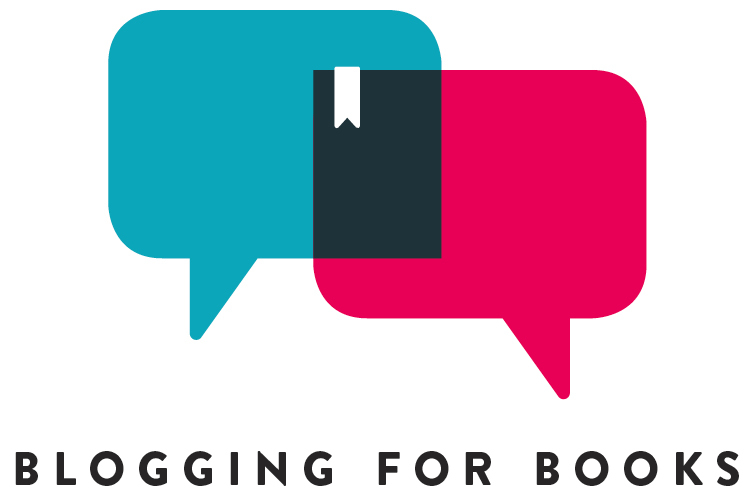 What books on your TBR from before you started blogging do you STILL need to read?